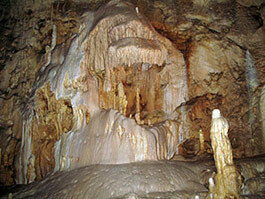 Known as one of the spectacular touristic objectives of Apuseni Mountains, Bears Cave lies in the vicinity of the location called Chiscau, in Pietroasa Commune, Bihor District, at an altitude of 482 meters. 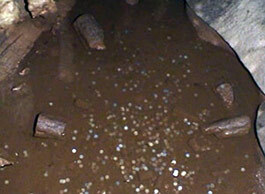 The cave was discovered in 1975 during the limestone exploitation works in the quarry from Chiscau. 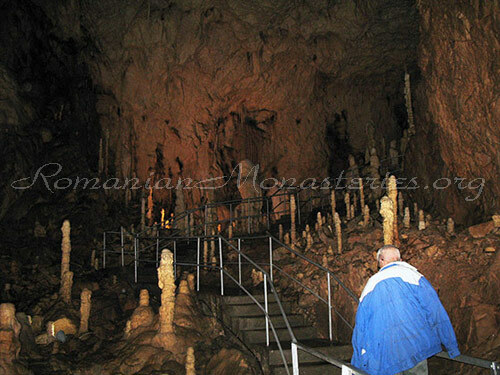 Until 17th September 1975 the cave was closed and in this time the subterranean pit was artificially opened through the dynamiting of the entrance gate. 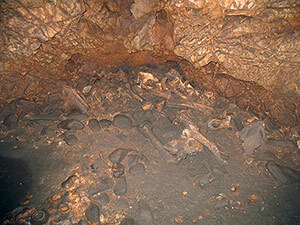 The first man who went down the open pit was the miner Traian Curte from the same location. The way that he covered was from the access gallery to the Great Hall. 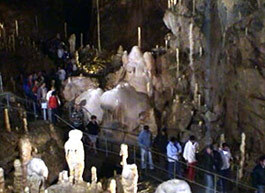 At 20th September 1975, a group of amateur speleologists called “Speodora” accomplished the first exploitation of the cave and five years later the cave entered the touristic circuit of the country, being considered the first subterranean cavity arranged after the level of the world technique. 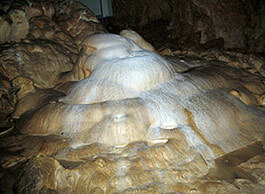 Bears Cave – The Bears Gallery. 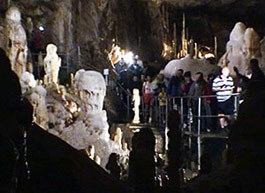 In this cave there are three galleries and four halls: The Candles Hall, The Spaghetti Hall, Emil Racovita Hall and The Bones Hall. 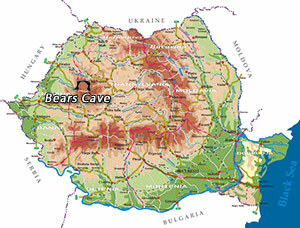 One may visit this cave starting from The Bears Gallery (called The Bones Gallery as well), where 1500 items, 140 skulls and numerous shelters for the cave bear can be seen. 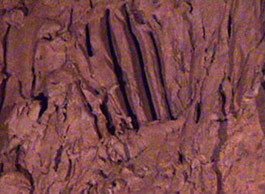 On the walls of the gallery, one may notice scratches left by the paws of the bears. 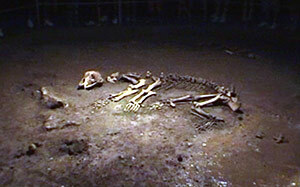 A bear skeleton exposed just in the position the bear died in Emil Racovita Gallery. 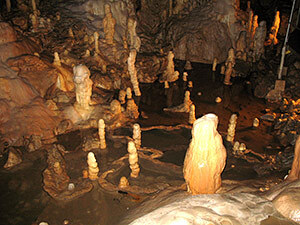 Lights Gallery – Bears Cave. How to arrive there: following the road DN-78 (Oradea-Deva), making a diversion at km 86 in Sudrigiu Commune, at DJ-763. 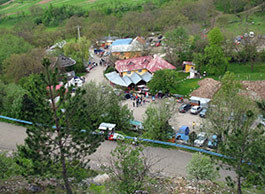 16 km farther one may find Chiscani village, where the accommodation offers are various. 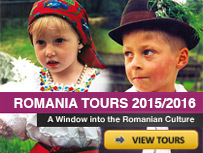 From Oradea are buses up to Pietroasa. You should get off to the intersection after Buntesti village and follow the road on the right. 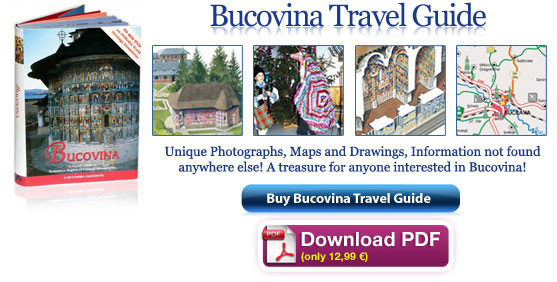 Since buses are Beius until Chiscau. From Beius are buses up to Chiscau. The subterranean line can be covered in 45 minutes. The temperature is near 10 C degrees in every season of the year. 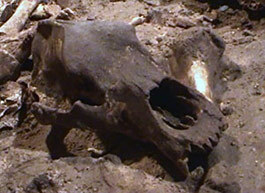 Bear skull – Bears Cave. 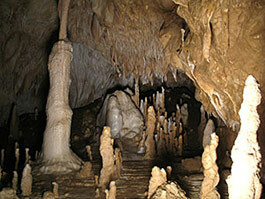 Bones Gallery – Bears Cave. 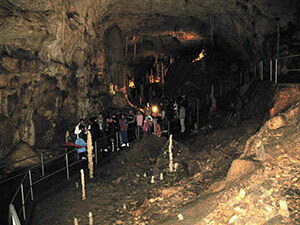 View from the exit of the Bears Cave. 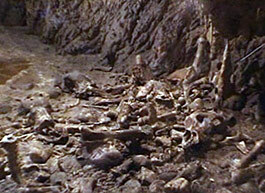 On the walls of the Bones Gallery, one may notice scratches left by the paws of the bears.